We understand that teaching financial literacy is not easy! Most of the teachers who have been tasked with this subject already have enough on their plates. But rest assured we are committed to sharing our views on the wealth of existing resources, curricula, bloggers, companies, and websites in this space –to make the teaching students about money much easier. We want you to be focused and deliberate about creating the best money learning environments for your students. We believe parents and teachers alike should be leading the dialogue about money with students today.We believe that money doesn’t grow on trees, and lessons don’t get learned unless they are taught. So here are our 5 key money principles ( for teachers) that form the foundation of our lessons and common sense approach to teaching student about money. Principle #1: I will teach my students how to develop a healthy money habits, so that they can make smart informed choices with their money. 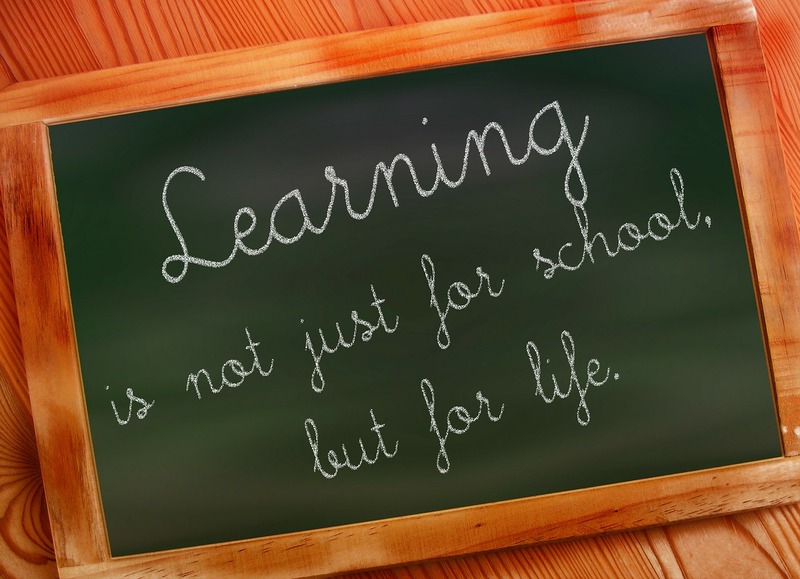 Principle #2: I will become a lifelong learner when it comes to financial literacy and personal finance. Principle #3: I will forgive myself for any money related mistakes in the past, and look forward to a creating strong financial future for myself. Principle #4: I will embrace technology as a means to help teach my students how to organize their financial lives. Find out more about Principle #4 here. Principle #5: I will to work toward developing students that are financially independent, debt-free, and socially responsible with their money.